I think that the technological advance that had the most significant impact in WWII were the nuclear bombs. They made their impact especially during the USA's attack on Japan. "Little Boy" and "Fat Man" are the two most famous nuclear bombs that hit Hiroshima and Nagasaki. From both bombs, almost 200,000 people died instantly and it didn't stop there. The radiation from both bombs also killed many more afterwards. 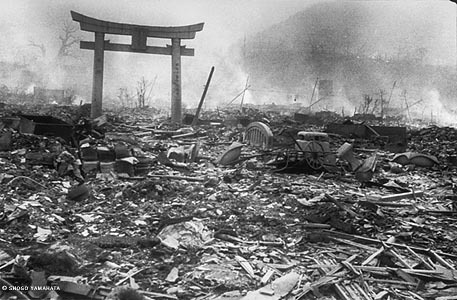 No one will ever forget what happend, because those nuclear bombs were a significant event during WWII. 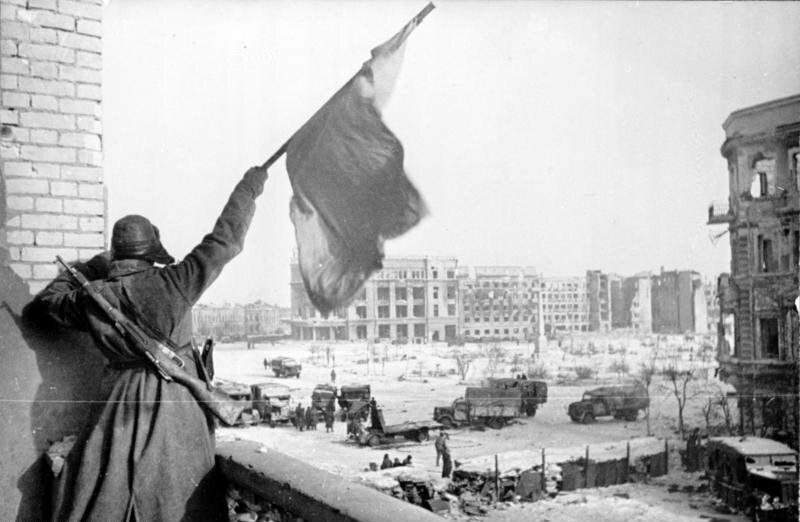 In my opinion, one of the most significant turning points for the Allies in WWII was being able to take Stalingrad against Germany. This supposedly was to be the "battle that will change everything." If Germany were to be successful in taking Stalingrad, then all of Russia would be in Germany's control. Germany also wanted the oil resources there. It was a major turning point in the war for the eastern front in WWII and also became the largest battle in human history with two million casualties. Because of the Allies winning Stalingrad, Germany were now on the deffensive. I think that Winston Churchill's quote was talking about Dunkirk and how the British had to evacuate people. I for one agree with Churchill's quote because in a War, one would only stop fighting if they had to surrender. War's aren't won by people evacuating or 'running away'. 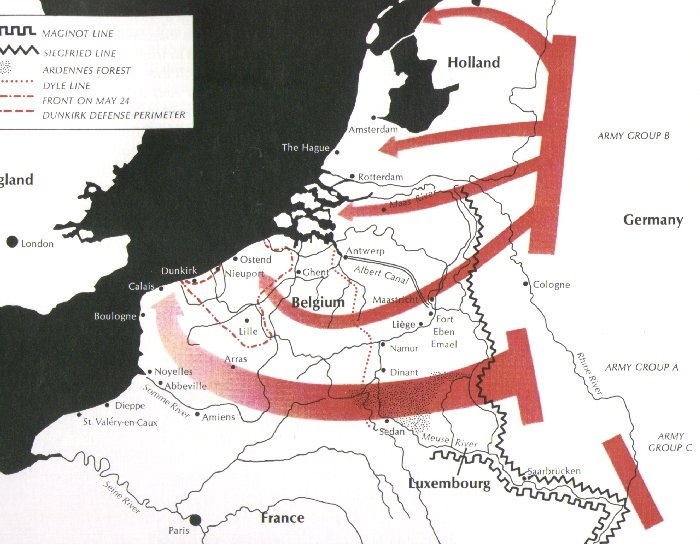 In Dunkirk, the British were surrounded and the navy was ordered to evacuate. At least when the British evacuated, they were able to rescue 340,000 troops. However, would rescuing that many troops and evacuating be considered a victory? This WWII movie is one that I would be willing to watch multiple times over. Saving Private Ryan begins with the invasion in Normandy that took place on June 6, 1944. The Chief of the whole US army realized that three out of four brothers were all killed in action. They were about to send flags and notices to the boys' mother but decided that they should find the forth brother (Private Ryan) and make sure that he came home. This leads to a group of men looking for this one man. Although this movie consisted of a lot of violence, there were also some good moments when Private Ryan is older and visits the captain's grave with his family.